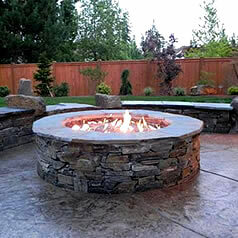 At Fine’s Gas, we sell high-quality fireplaces, outdoor kitchen products and many other hearth & patio products online and in-store. 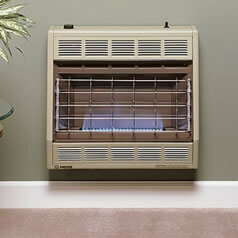 We have a wide selection of contemporary gas, electric and wood burning fireplaces for indoor and outdoor spaces. 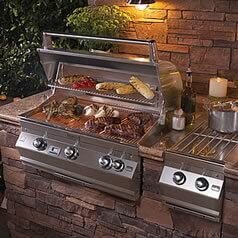 We also specialize in gas grills and everything you need to build the perfect outdoor kitchen, including outdoor refrigerators and outdoor heaters. 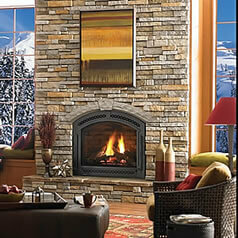 Visit Fine’s Gas or contact us online to find out more information about the perfect gas fireplace or grill for you home. 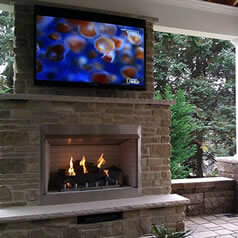 We don’t just sell high-quality products, we also build beautiful outdoor living areas and kitchen installations. Being an authorized dealer we stock all models and offer top service or parts. 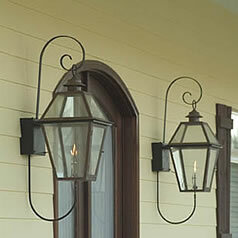 We also specialize in high quality indoor or outdoor products, including top quality brand names like Empire and Monessen. 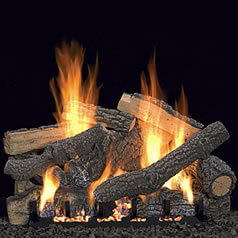 Our team has more than 20 years of expertise in gas logs. Plus, our products come with free, lifetime support as long as you need it. 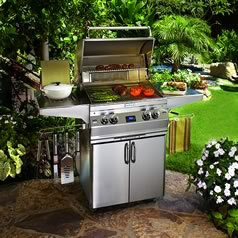 Come visit our store and let our fully trained sales and technical staff help you pick out what would be best for you.